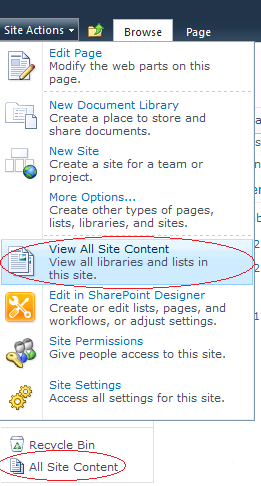 As you probably know, a SharePoint field has a few names: display name, internal and static. The display name usually differs from the internal and static ones. In some exotic cases, the internal and static names differ from each other too. List’s fields can be reached through the SPList.Fields collection of the SPFieldCollection class. The GetFieldByName accepts a field’s all possible names including the static name, it’s not case sensitive and returns null if the sought-for field doesn’t exist. Of course, I’m aware that enumerating fields takes more time than retrieving them from the SPFieldCollection’s internal hashtables so as the built-in methods do. But when time isn’t so crucial for a particular piece of code, I prefer using the GetFieldByName method. In addition I don’t have an alternative for the GetFieldByName when I know only the field’s static name. List 'some list name' does not exist at site with URL 'some site url'. Getting a SPList object in code, I prefer not using an indexer of the SPWeb.Lists collection (SPListCollection) as it throws the above exception every time when the list with the specified name wasn’t found in the collection. It should be noted, however, that in SharePoint 2010, there is the TryGetList method, that has been added to SPListCollection and which returns null if the list isn’t presented in the collection. 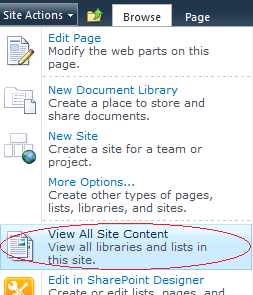 But I still use my own simple methods free of ‘not found’ exceptions and compatible with both SharePoint 2007 and 2010. I hope these methods would be useful for somebody else.